She Set Out To Make A Wooden Iron Giant And Her Result Is Gorgeous. Check Sean Hodgin’s 3D-Printed Ornament That 3D Prints Tiny Ornaments. See all stories. 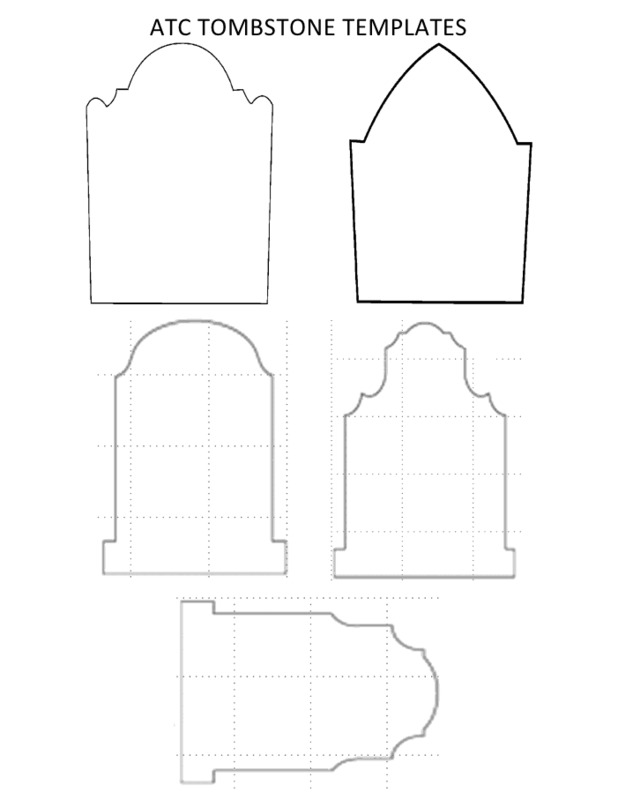 How-To: Make Halloween tombstones. Gareth Branwyn. Gareth Branwyn is a freelance writer and the former Editorial Director of Maker Media. He is the author or editor of over a dozen books on technology, DIY, and geek culture. …... Use a wood file to round all edges and create a timeworn look. To embed a fake skull, use the Wonder Cutter to cut a skull shape out of the tombstone. Push the skull through the tombstone, cutting more away as necessary. Fill with nonshrinking spackling. Create an arched-back black cat cut-out for your front yard to give trick-or-treaters and Halloween guests a fright. Pumpkin-Carving Tips and Tools Tips for selecting the right tools when carving, preserving and illuminating a Halloween pumpkin.... 1/10/2016 · Today I will show you how I made some Simple Tombstones for Halloween decoration. These are easy to make, anybody can make these with just a few tools. These are easy to make, anybody can make these with just a few tools. How to Make Styrofoam Tombstones For Halloween : How-To : DIY Network" "15 Cheap and Easy Halloween Prop Projects To Make Today!" "To add a layer of grunge, use a very wet brush and some brown craft paint. Stand the tombstone up and starting from the top, let the wet paint drip down the surface." "DIY custom tombstones - I plan on writing epitaphs for various party guests :)" "To add a … how to make play dough recipe without salt Try these DIY Halloween tombstones from ‘Ryobi’ and Jenna at ‘House of Wood‘. These have a base to keep them upright as well. These have a base to keep them upright as well. Make this version of a Halloween tombstone from foam insulation sheets with this tutorial from ‘ Instructables ‘. Make scary tombstones with cardboard, scrap wood, duct tape, gray paint, and a black marker. Cut your tombstones out of a large cardboard box and secure a piece of scrap wood to the back side with duct tape so that about 6 inches of wood sticks out past the bottom edge. Use a wood file to round all edges and create a timeworn look. To embed a fake skull, use the Wonder Cutter to cut a skull shape out of the tombstone. Push the skull through the tombstone, cutting more away as necessary. Fill with nonshrinking spackling. You can of course make this to any scale you like but I made mine using 3 blocks glued together using wood glue. I know using wood glue doesn't seem like it would work but it really does. This is just a decoration after all so I'm not worried about load baring strength but the glue holds the blocks together really well and is perfect for this application.